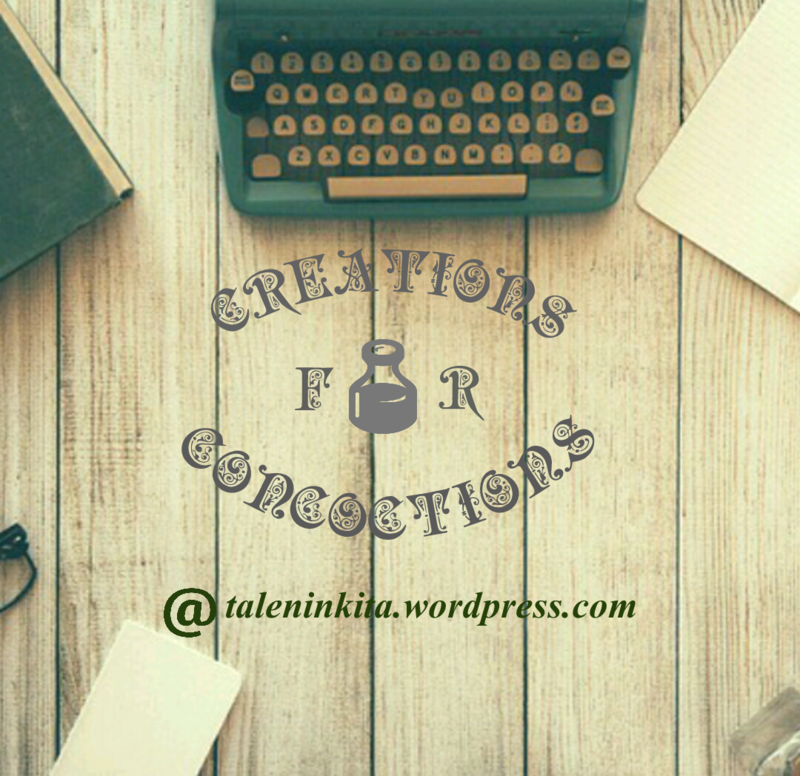 This blog is a creation of Nikita Rai,a young and fascinating girl who loves reading,writing,sharing,exploring and much more…but this blog is not just about this much,it has much more to discover! The name of this blog has been kept minding the beauty of bliss and so is the tagline “Things are created ,bliss is concocted.” Things are materialistic and can be created while bliss cannot be prepared,it can only be concocted with various feelings and satisfactions and that’s what life is all about.Off course this blog is about following your passion but here it would never encourage being a remiss. Right from poems,stories,articles,carrying till reviews and DIYs and even further!So…let’s explore!